100 miles east of San Francisco and just south of Sacramento you will discover Lodi Wine Country a wine region that’s been around for over 150 years and has been a continuous source of wine grapes since the 1850s. The Lodi Wine region features 100,000 acres of vineyards that thrive in the classic Mediterranean climate of warm days and cool evenings. The San Joaquin Valley is the world’s most productive agricultural region. Lodi’s home is in the heart of the heartland of California and pays homage to the Golden State’s heritage grape, Zinfandel. Lodi is known for making some outrageously awesome Zinfandel’s but it also produces award-winning Cabernet Sauvignon, Petite Sirah and Chardonnay. 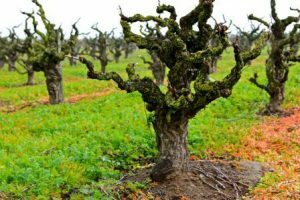 Wine enthusiasts and aficionados have long since associated Lodi with Old Vine Zinfandel. Some of the oldest vines in the area date back to 1888. These Zin vines might be long in the tooth but they aren’t high in yields. 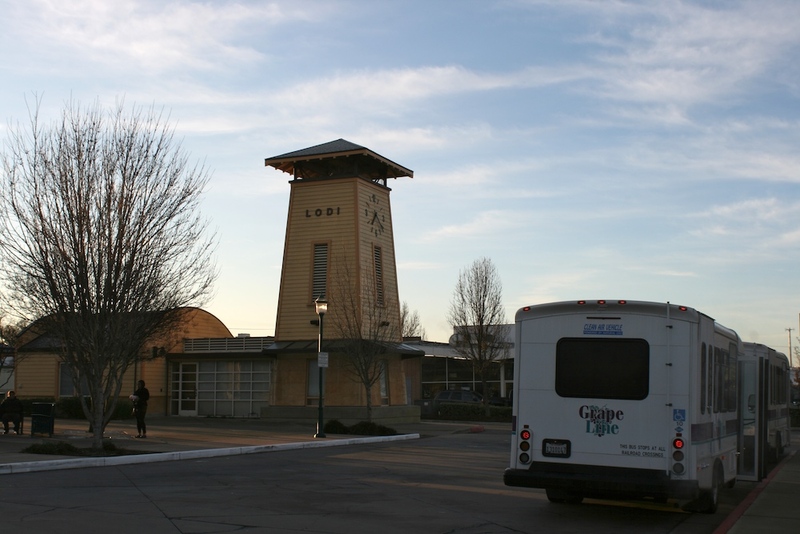 Nevertheless Lodi is committed to making sure California’s heritage is here to stay. 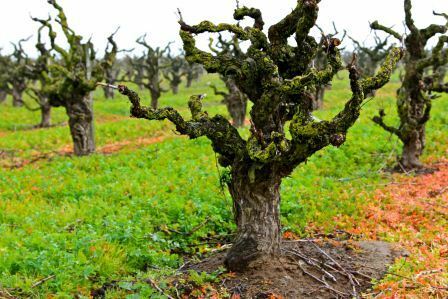 In addition to old vine Zinfandel, Lodi is responsible for about 40% of California’s total Zinfandel. Today the next generation of winegrowers are taking the lead in Lodi. Taking the wine region by the reins and reinventing it from a rural wine region to producing world class wines. They are also helping Lodi explore other exciting varietals like Albariño, Tempranillo, Graciano and Vermentino, among many others. These pioneers with a purpose are dedicated 4th and 5th generation winegrowers and have helped the wine region grow from eight wineries in the early 1990’s to over 80 today. In this wine video, Wine Oh TV’s Monique Soltani travels to Lodi wine country and chats with Ryan Sherman of Fields Family Wines and Mike Scott of Sorelle Winery and finds out the Lodi wine region takes growing grapes to a whole new galaxy and discovers Lodi is the Most Zinsational Place on the Planet. 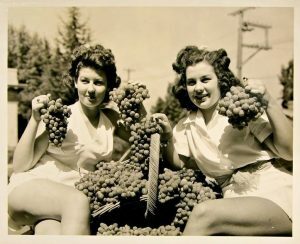 Fruit supply routes to the East Coast had been well established and so home winemakers took advantage of the provisions of the Volstead Act during Prohibition by purchasing wine grapes from Lodi to make their legal allotment of wine. Many of the fruit boxes that headed east on railcars bore the names of the vineyards or companies such as La Famiglia, Black Bear, and Angelina and the wines made from these fruit sources are considered by some to be the first “vineyard-designated” wines coming out of California. The repeal of Prohibition in 1933 signaled the rebirth of the Lodi wine industry. Subsequently, the region expanded its acreage, first as a source of fruit for the blends of “Reds” and “Chablis,” among others that were popular. From the 1940s through the 1960s, Lodi produced sought-after dessert wines alongside Zinfandels. Between the 1960s and the 1990s, as consumer tastes gravitated from sweet wines to dry table wines to premium varietal wines, Lodi progressively transitioned into a source of premium wine grape varieties. The Lodi American Viticultural Area (AVA) was recognized by the federal government in 1986, and seven smaller AVAs within the Lodi area were added in 2005. Lodi leads the state in its commitment to sustainable agriculture and has demonstrated this by establishing Lodi Rules™ in 2005, California’s first third-party-certified sustainable winegrowing program. As the first in CA, Lodi Rules™ serves as a model for wine many regions that are now adopting sustainable winegrowing programs. Lodi Wine Region Gears Up to Celebrate 10th Annual ZinFest Wine Festival on May 17th, 2014. Join your favorite Lodi vintners as they celebrate the 10th annual ZinFest Wine Festival with a weekend full of fabulous local wine, food and entertainment. Events will run May 16th through May 18th, with the main festival taking place on Saturday, May 17th, at Lodi Lake Park from 12 noon to 5pm. Additional weekend activities include the ever-popular (and sold-out!) Vintner’s Grille on Friday, May 16th, as well as Sunday’s winery tours and open houses on May 18th. The ZinFest Wine Festival will feature 200 handcrafted wines from over 40 Lodi wineries. 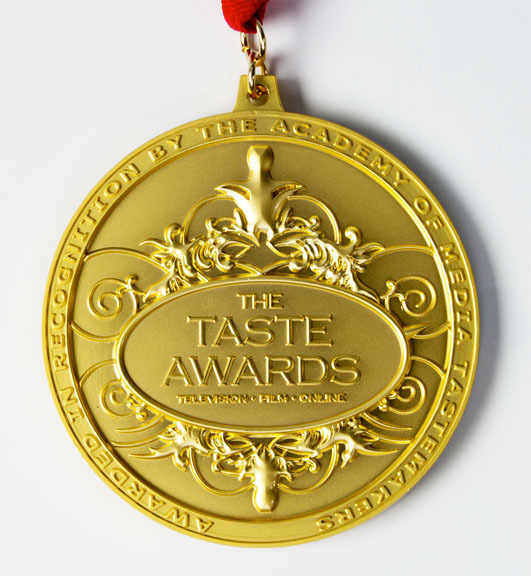 Along with exceptional wines, guests will enjoy a selection of gourmet food from local restaurants, live music, and browsing one-of-a-kind merchandise from artisan purveyors such as local olive oils and reclaimed wine barrel furniture. In addition, ZinFest attendees are invited to expand their Lodi Zinfestknowledge of Lodi wines and food pairings during any of four scheduled sessions at either the ZinFest Wine or Cooking Schools. Special to the ZinFest Wine School this year, Lodi winemakers Layne Montgomery (m2 Wines), Stuart Spencer (St.Amant Winery), Ryan Sherman (Fields Family Wines), Michael McCay (McCay Cellars), Tim Holdener (Macchia), and Chad Joseph (Maley Brothers) will be speaking about their recently-launched Lodi Native Zinfandel project. More than 4,000 wine lovers are expected to attend this year’s wine festival. Making a splash this year at the festival will be the ZinFest Vintner’s Regatta. Never ones to pass up the chance to have a little fun, local winemakers will take to the water as they race across a section of Lodi Lake in ‘boats’ crafted creatively from wine barrels. The winner of the Vintner’s Regatta will receive a custom trophy and bragging rights for their winery. Other elements new to the festival’s 10th annual celebration include a wine barrel making demonstration and BBQ cooking presentations, scheduled throughout the afternoon. Tickets are now on sale and can be purchased online at www.ZinFest.com or by calling the Lodi Wine and Visitor Center at 209.365.0621. Advance tickets cost $55 per person and $65 the day of the event. Designated driver tickets are also available for $10 per person. Tickets include a ZinFest wine glass, wine tasting, and participation in all seminars and entertainment. All attendees must be 21 years of age or older, including designated drivers.